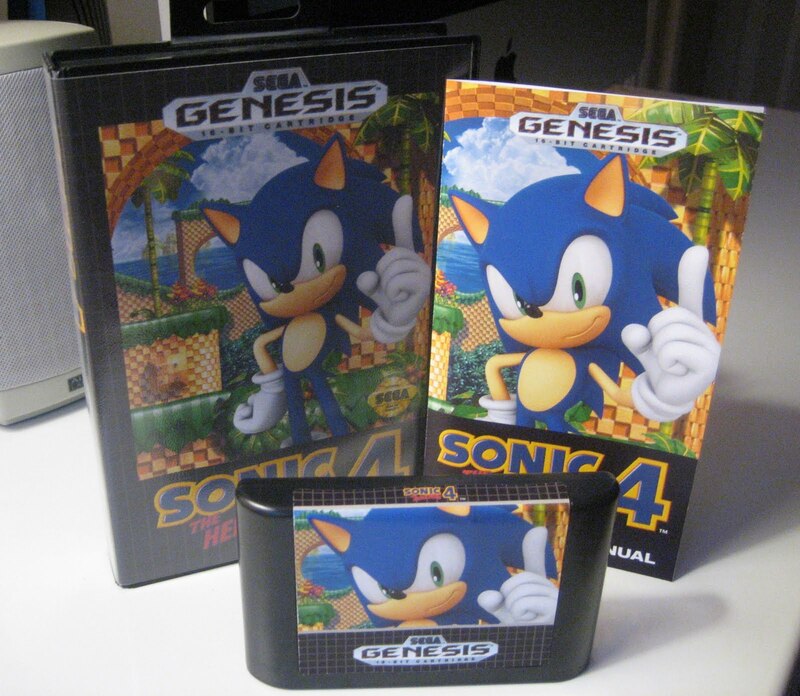 Sonic 4 box art released for…the Genesis!? 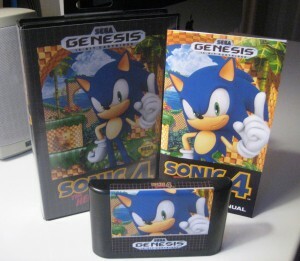 If you’ve been bummed lately by the download-only nature of Sonic the Hedgehog 4‘s release, Barry the Nomad has a pleasant surprise for you–a custom conversion of Genesis box art to make a slick companion to the other Genesis boxes on your shelf. Grab a copy of the required files to print out your own art and labels and get your arts and crafts on this Friday. 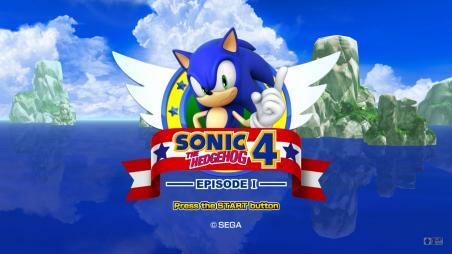 Today marks the 17th anniversary of Sonic CD, one of the most revolutionary and unique entries in the Sonic franchise to date. 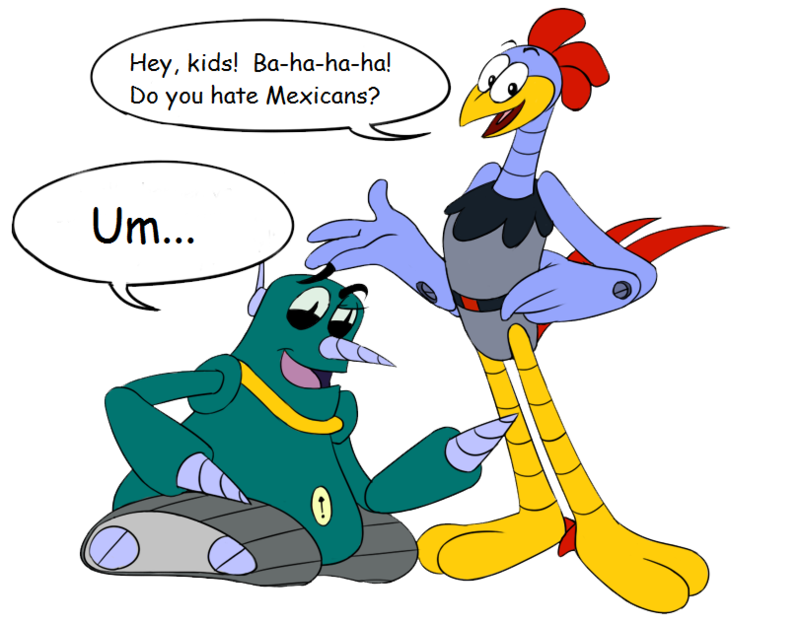 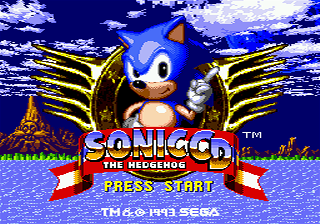 With its lush, surreal environments, amazingly catchy music and incredibly creative design elements, Sonic CD has established a presence as both the best and worst Sonic game among fans over the years. 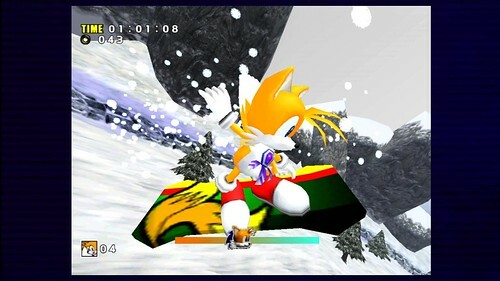 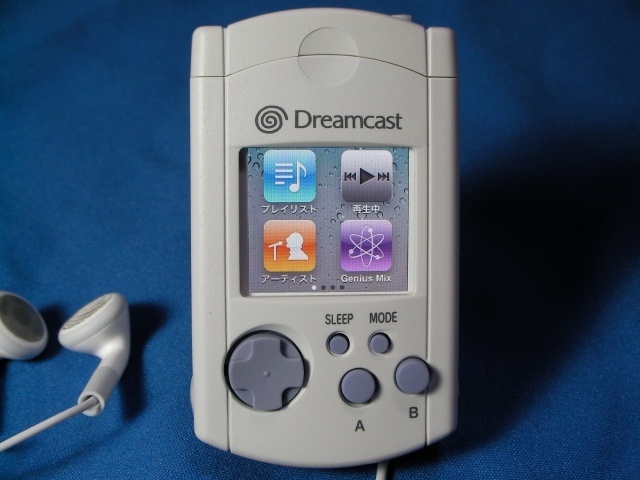 One thing can be said for sure, though–CD is a one of a kind representation of the different ways a Sonic title can be approached.